For today’s message we will offer some deep insights into the very popular concept of Life Purpose… “What is my Purpose? Am I living my Purpose? How am I doing on my purpose?” These are some of the top questions asked in private sessions. I noticed there are also many programs offered for finding your purpose, or living your purpose. 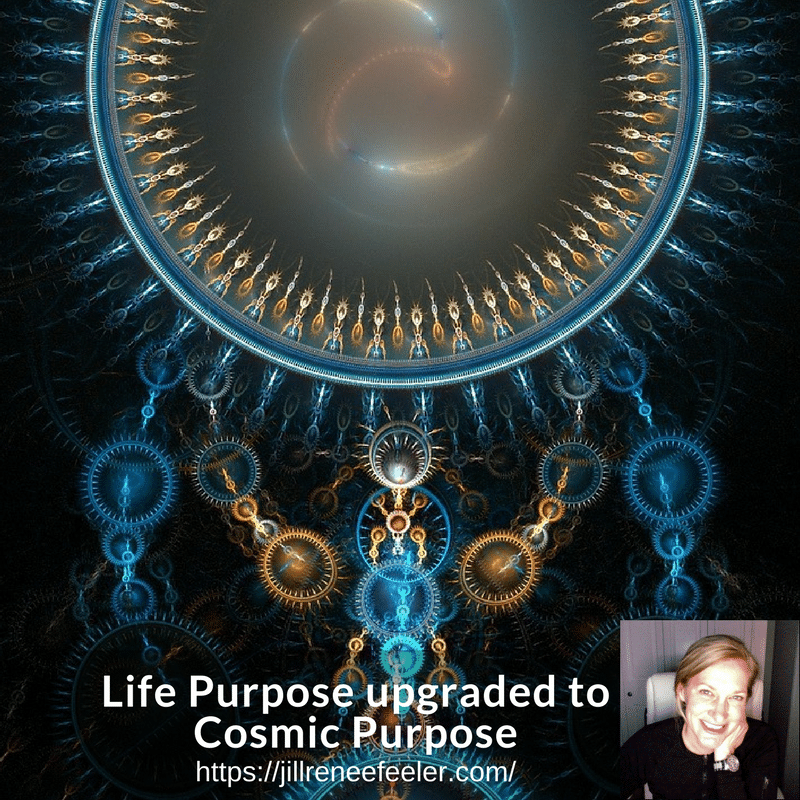 We are excited to offer you a more direct path to your Soulfulness, and to living your purpose, your real purpose, the purpose as viewed by your Higher Self. We will assist you in upgrading your sense of your purpose into your Cosmic layers, your Soulful reasons for incarnating. These upgrades will bring you reassurance, confidence, more energy and more light… from within, as always. Live message is each Tuesday at 11am Pacific/2pm Eastern/7pm London with live audio and phone access. I’m hoping to see YOU for a breakthrough, 5 hour, deeply intensive set of messages from the Team and interactive conversations in NYC May 19 “Inside the Truth: Unleashing the Light Within”! So excited to be partnering with John Burgos for this event! In terms of the messages and energies we will be sharing, my team has been preparing me for this since Egypt and the upgrades are amazing. Going deeper, to get more free, to be our Light. The link offers tickets for those who can join live and archive access for after the event. This one feels extra special ~ I cannot wait. If you are traveling in for this event, I promise to make it worth your effort… we’ve been waiting for this, these levels of light. Prior to the 5 hour event, John and I are hosting a free meet and greet Friday May 18, details here. Would love to meet you in person! I’m getting more and more excited for the Mary Magdalene adventure in France and the deep dive 3 day Zion retreat and invite you to check it out. If you are curious and have questions about it, please email me! I’d love to discuss it and offer further info to help you decide.